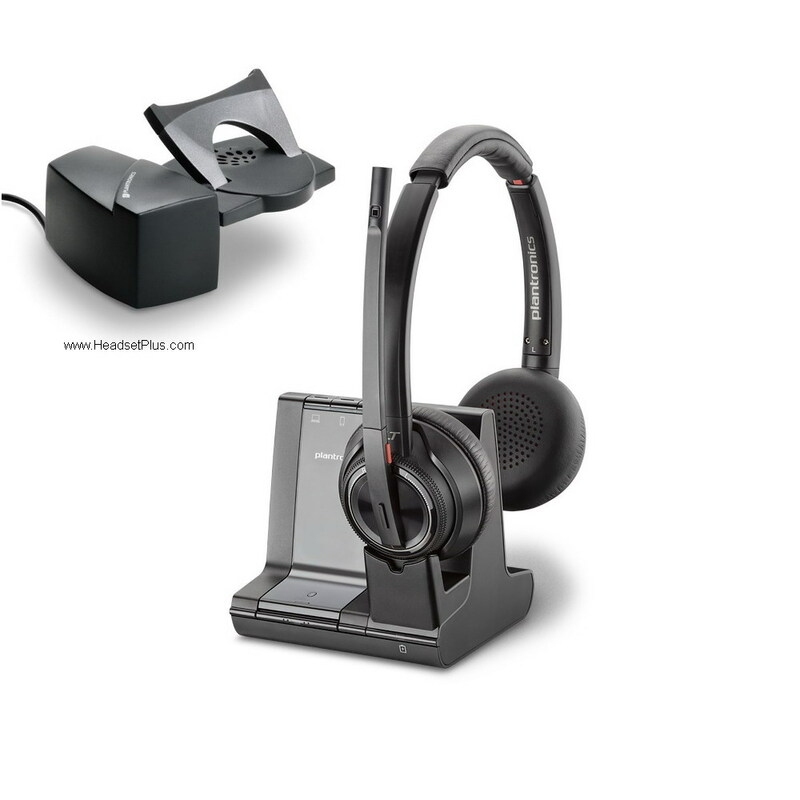 These are compatible headsets for Polycom IP Phones Soundpoint IP 320, IP 321, IP 330, IP 331. Plantronics Corded Headsets: Select any Plantronics H-Series Headset with a Plantronics 2.5mm Quick Disconnect Coil Cable 10ft . These two parts make one headset solution for Polycom Phone. Wireless Headsets: Both Plantronics and Jabra/GN Netcom wireless headsets are compatible with Polycom phones. For remote answering on the Polycom phones you need a Plantronics HL10 Lifter + Plantronics Lifter Accessory for Polycom IP Phones.